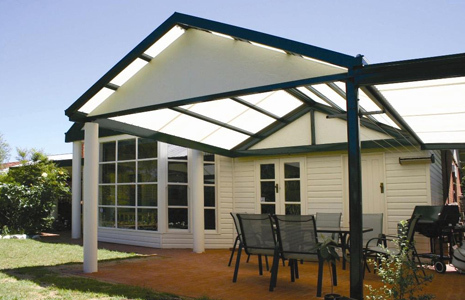 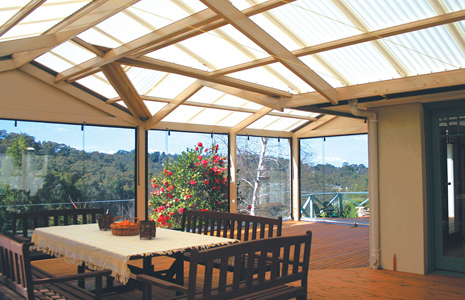 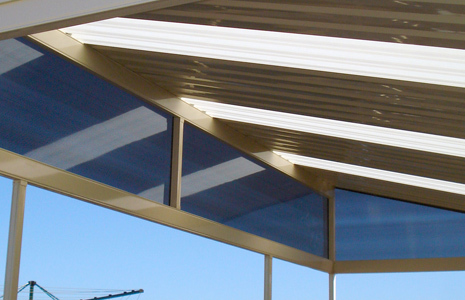 As a supplier of Fielders Centenary Patio and verandah systems, you are getting the peace of mind of a 25 year platinum guarantee on all framework and components, exclusively designed to suit the harsh conditions of Australia, you have a vast choice of styles and designs to choose from. 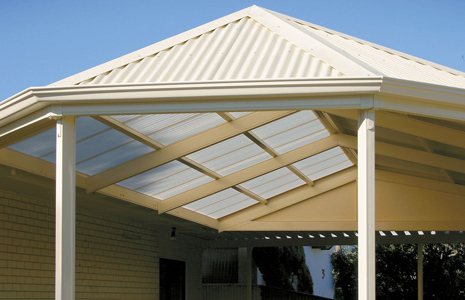 Starting with gable roof to dutch gable to hip roof or even curved roofed structures. 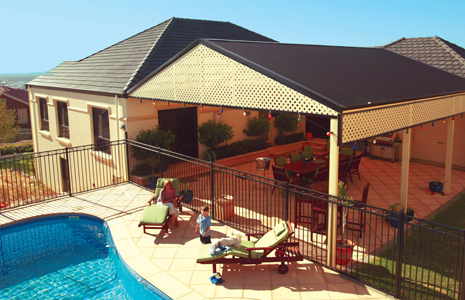 Enhance your outdoor living space with a Centenary patio or verandah and add value to your home by creating a special entertaining area for your family. 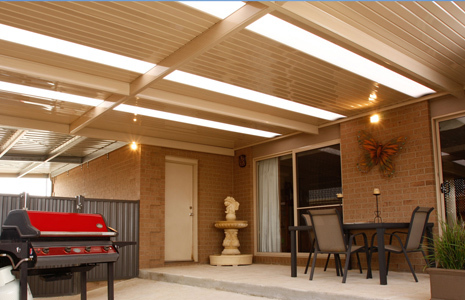 Contact us for a obligation free measure and quote.